Dakota delivers an exceptional lesson experience and ranks in the top 15% of our teachers nationwide. 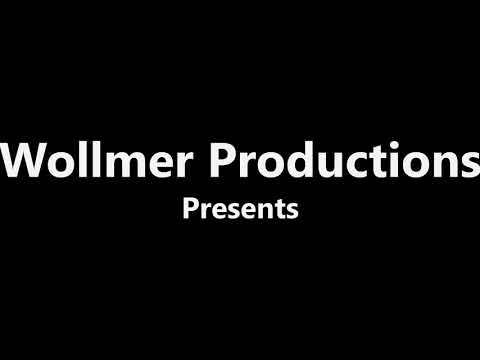 I have established my own production company and even released a short film. This is a non profit organization through which I perform and take part in the education of performers with disabilities. I played one of the lead characters, Jill, in the web series "DysFUNctional"
While season one is finished, there is a movie being planned. Performed mostly on A team during the run of Blood Manor. I had a supporting role in the short film "Hustle." I played the lead, Gwen, in a short film about the affects of cyber bullying, entitled "Blessed"
I worked on two short films with them, entitled "Home(lessness)" and "Relief." My characters were Emily and Lorraine. I played the vision of a desperate mental patient in an episode of a web series that has yet to air. I was duel cast in a short film entitled "Better Dead Than Red" as a 50s housewife at a swanky night club and later as a pregnant homeless woman begging for aid. Here is my film reel to help you get a better idea of whether or not I'm someone you would like to learn from. I was featured by Girl Warrior Productions in an article called "Dakota Wollmer. The Imagination and All the Places it will Take You." This is a screenshot of the most recent works listed on my IMDb under Dakota Wollmer. A behind the scenes shot from my short film, "More Than Stardust." Trailer for my short film, "More Than Stardust." Now available only on Amazon.